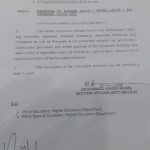 Leave Ex-Pakistan and NOC to the officers B-17 and above will be, sanctioned by the Military Accountant General. 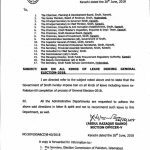 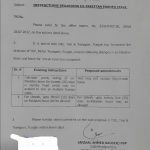 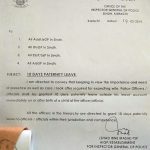 a) Leave Ex-Pakistan and NOC to the official B-16 and below will be Sanctioned by the Controller concerned (Except CMA (GB) and CMA (O) under intimation to MAG`s office. 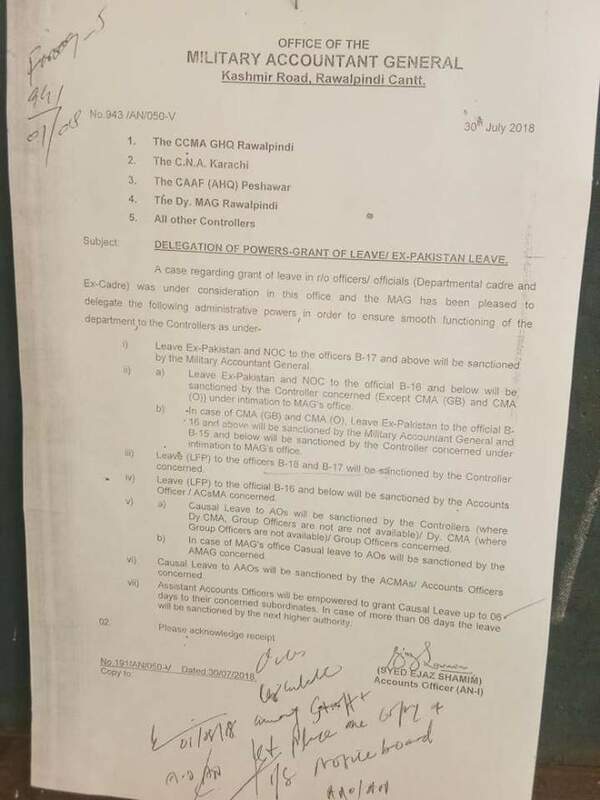 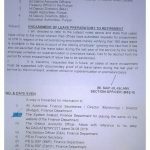 b) In case of CMA (GB) and CMA (O), Leave Ex-Pakistan to the officials B-16 and above will be sanctioned by the Military Accountant General and B-15 and below will be sanctioned by the Controller concerned under intimation to MAG`s office. 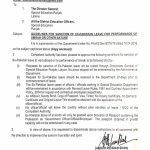 Further details are available at the copy of the Notification submitted by Mr. Zahid Khan.